Moving anywhere or anything is not always easy. Sometimes it requires tools and equipment you don’t already own. Whether its personal, or you’re a moving contractor trying to get the job done, rent the moving equipment you’ll need to make it as easy as possible. Moving is about being smart using tools such as dollies, trailers, and lifts to move the heaviest items without doing too much work. One piece of equipment that always comes in handy to rent is an Appliance Dolly. An appliance dolly is a 4 wheel dolly that’s often used to move big, boxy objects from one place to another. They come in many variations. Most are carpeted all around to protect the load and can handle up to 1000 pounds. Other styles are bigger and sometimes made with different wheels. Talk to your rental dealer about the size options and the load capacity for each style to choose the dolly that best fits your need. The next item you may want consider renting for your next moving job is a hand truck. Hand trucks are great because they have the mobility and accessibility that an appliance dolly does not. Because appliance dollies have four wheels they’re hard to move onto trailers or ramps and often require additional man power to provide balance. Depending on the object, sometimes it’s easier to moving an item using a hand truck than an appliance dolly. Hand trucks come in many styles and sizes. Some hand trucks are even convertibles and can turn into moving carts. Other styles include folding, aluminum, and heavy duty. Hand trucks can be applied to other tasks as well, not just moving large items. For moving those very large or special items, you’re going to need to rent loading ramps and lifts. I strongly recommend renting the loading ramps as they are expensive to buy and unnecessary to own for most people. Unless you’re making a living out of using them, I suggest renting the equipment. Whether you’re moving a grand piano or loading a car, your local rental dealer will have plenty of options for you to choose from. Be mindful that jacks & lifts have certain specifications and you want to rent the one for your job. Ask plenty of questions and do your homework before renting what you need. 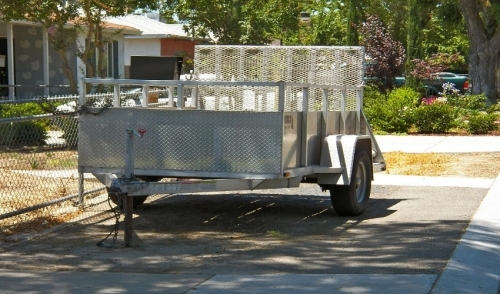 With these types of moving equipment and a good vehicle, you can get anywhere and move anything. 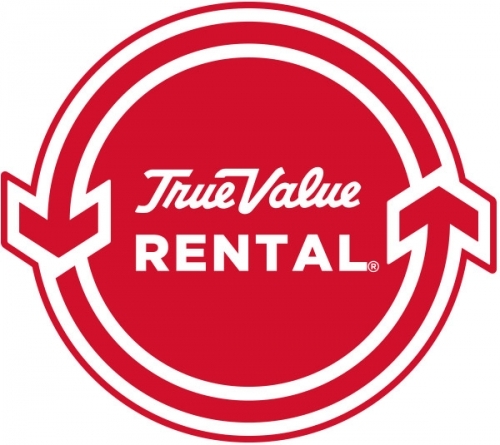 Rent the moving equipment you need save to save time, energy, and money.